NEW this year, an online way to donate. 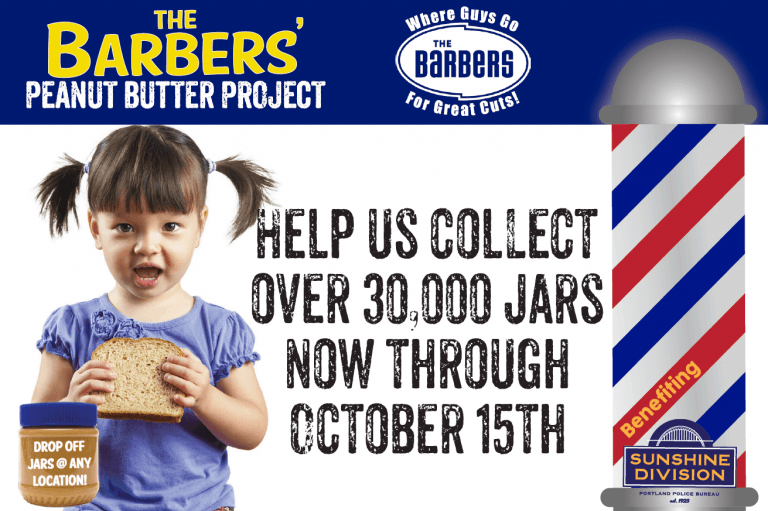 The 2017 Barbers Peanut Butter Drive raised over 31,000 jars of peanut butter! 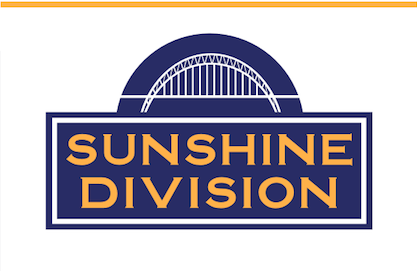 The Peanut Butter Project is the largest annual targeted food drive benefiting the Sunshine Division! Thank you for your support The Barbers and customers!